The Garret Home Furnishings stock a large selection of carpet and vinyl on the roll for a faster service. Give your house or office a new look and feel too it with some new flooring to suit all budgets. We have a large selection of samples of the most up-to-date carpets, vinyls, laminates, and vinyl tiles to choose from. 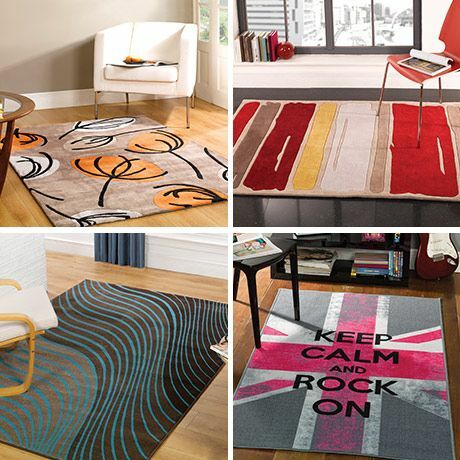 A wide selection of rugs in various sizes and styles are available. All our flooring work is carried out by our own team of dedicated and professionally trained flooring specialists to ensure that you receive a high quality standard. Please come and visit us at one of our showrooms or call us with any enquiries you may have. We are ready for your call!